Are These the Best UK Seaside Resorts to Retire to? 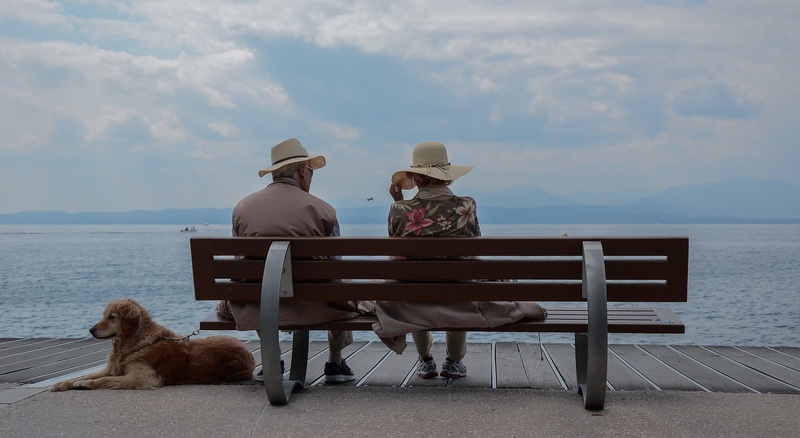 Home BlogRetirement PlanningAre These the Best UK Seaside Resorts to Retire to? 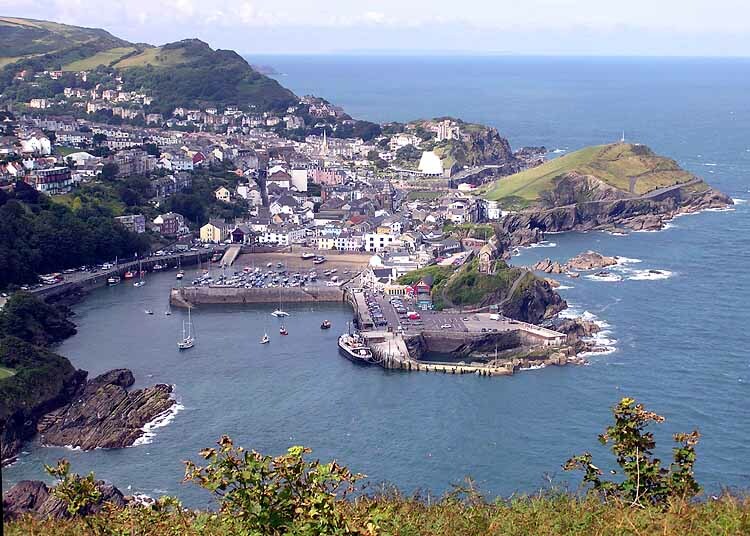 As an island nation, Britain is full of coastal towns. There’s never just one reason to retire to the coast so each one offers something different. Here, we highlight eight that really are quite stunning. Where will you be gazing out to sea from? Perched on the Kingsbridge estuary, Salcombe is an exclusive south Devon haven that attracts fashion-conscious, cultured types. Save your pennies: there are some of the highest property prices outside London sitting pretty here. 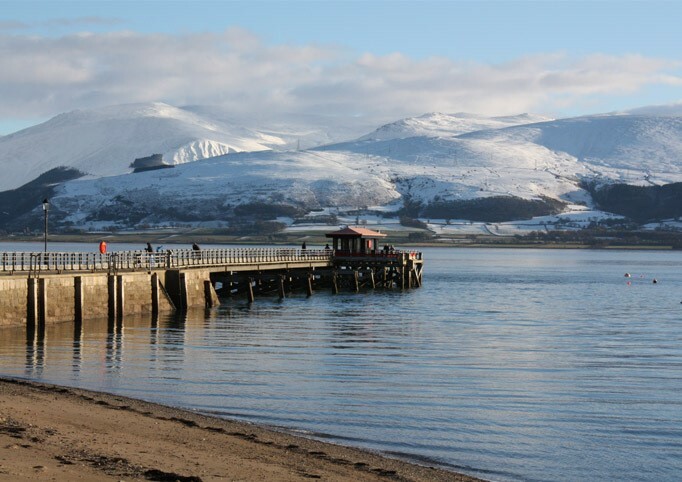 Commanding views that stretch all the way over the Menai Strait to the inviting peaks of Snowdonia, Beaumaris is much less touristy fun-in-the-sun than other Welsh coastal resorts. 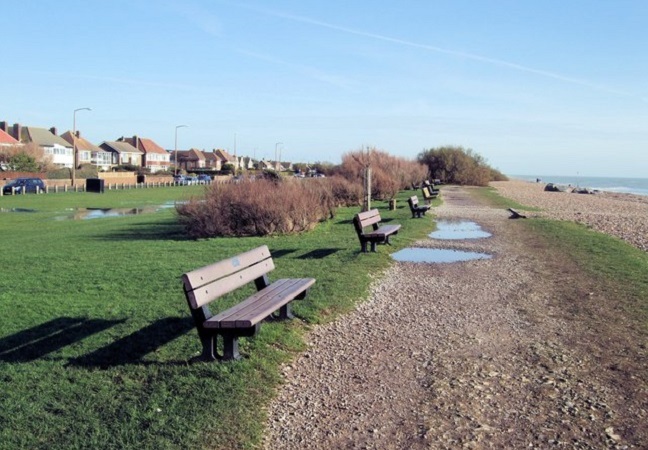 With cultured, cosmopolitan Brighton just down the coast, Goring offers wide, tree-lined pavements and spacious seafront homes that are more affordable than places like Brighton. 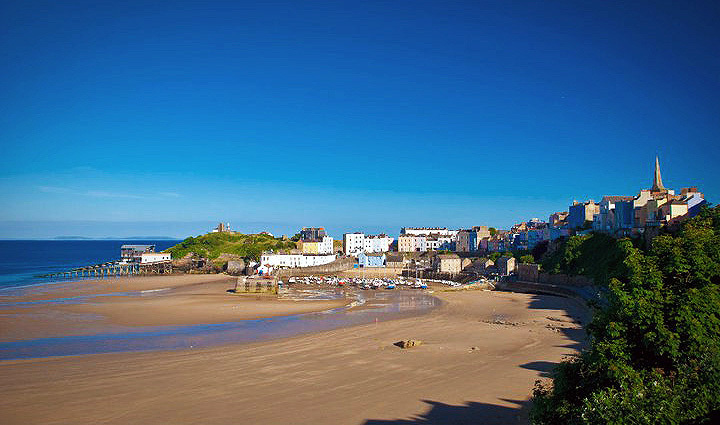 Pastel cottages and golden sand are embraced by Tenby’s charming walls, giving this a fairy-tale feel where you could quite easily retire happily ever after. 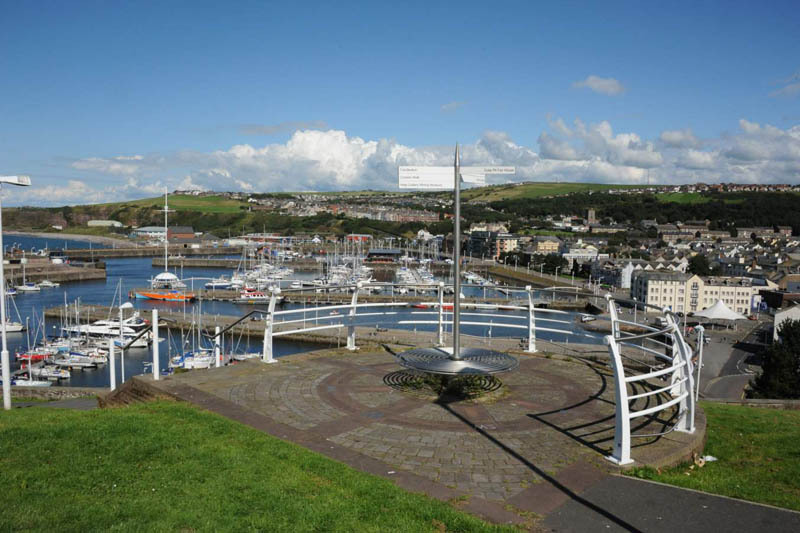 This delightful Georgian coastal town is close to the Lake District National Park. With property prices low, it’s ideal for those looking to relocate and free up some cash at the same time. 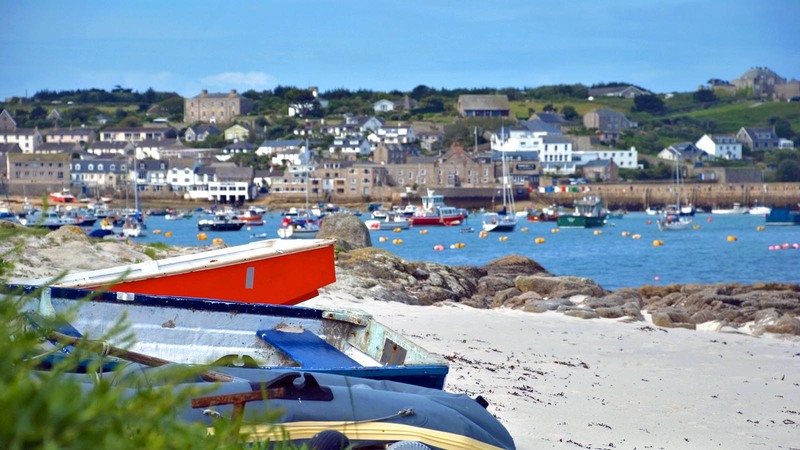 Live the island dream off the coast of Cornwall and you’ll be blessed with a warm climate, white sandy beaches, turquoise waters and amazing wildlife on your doorstep. 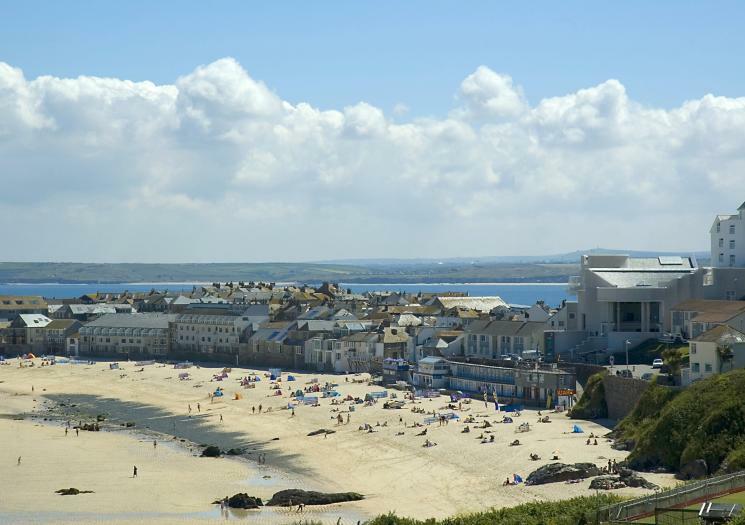 With its vibrant local art scene and world-class galleries, St Ives offers the artistically-inclined delightful seascapes and white sand beaches flanked by a romantic higgledy-piggledy town of narrow cobbled streets. 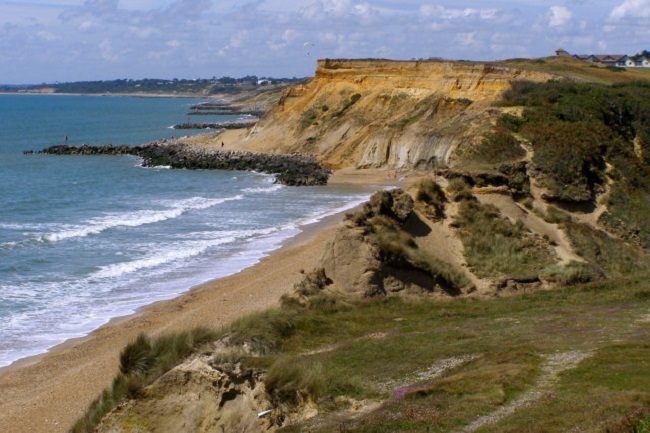 On the coast that edges onto the New Forest, Barton-on-Sea offers stunning coastal walks and beaches littered with fossils, some dating back more than 40 million years. Makes you feel young again, doesn’t it?